Amazing customer service, It sure felt like a personalized service, as they worked with me to identify desired jewelry. Came out with a ring smiling ! No doubt the recipient will smile even wider. 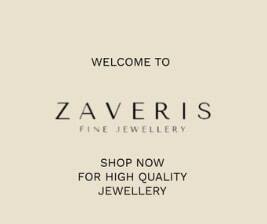 We are an Independent family run jewelry business established in Kenya since 1994. Coming from a background of jewelers from the last three generations we have a wealth of knowledge in this business.